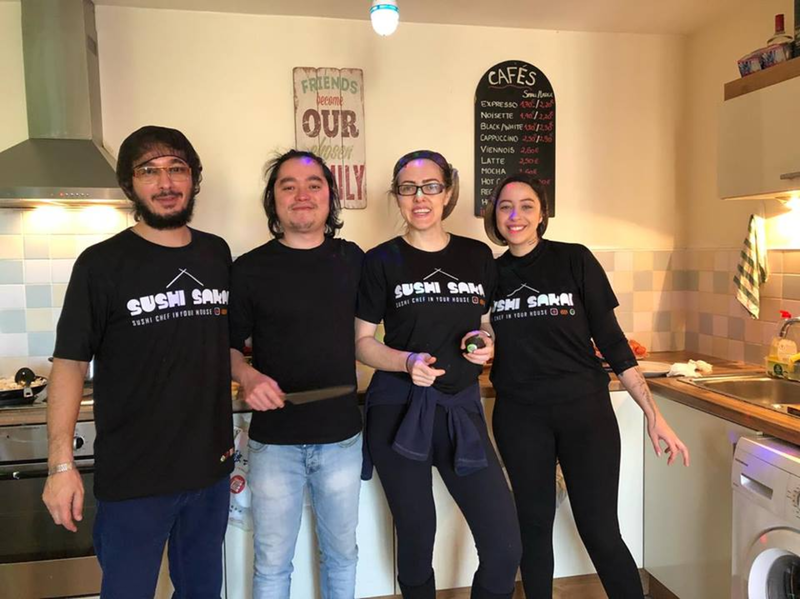 Not long after Carlos Sakai moved to Ireland in 2015, he rustled up some sushi at home for a group of friends. They told their friends. Three years later, he thinks he has probably made sushi for people for people of at least 30 different nationalities, cooking in their homes, under the umbrella of his business Sushi Sakai. He’s cooked for several Brazilian artists he admires, too, when they’ve been in Dublin to perform, he says. People like Cléo Pires, Planta e Raiz, Nação Zumbi, Ludmila and Exaltasamba. “It was really cool because I never imagined I was going to be able to cook for these artists or meet them,” Sakai says. Sakai is 29 and came to Dublin to learn English. 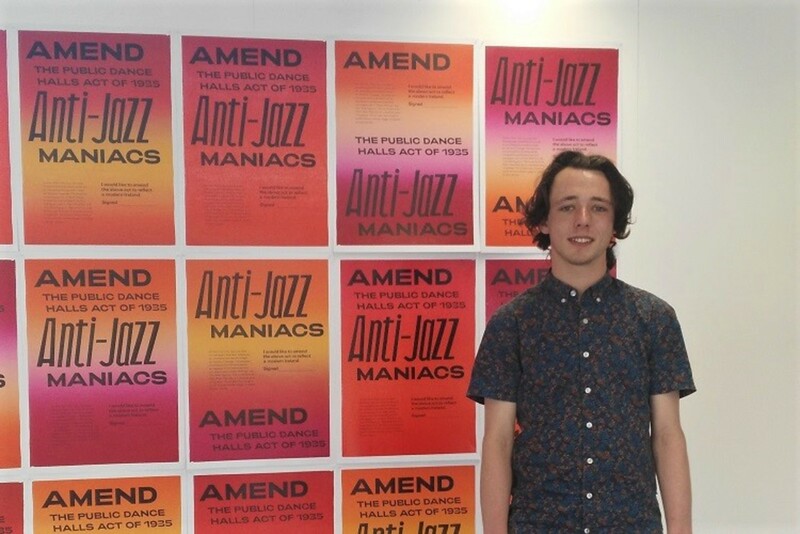 He had studied marketing back in Brazil, and moved here to get some experience abroad. After a couple of months in the hospitality industry, he started to offer sushi at home. 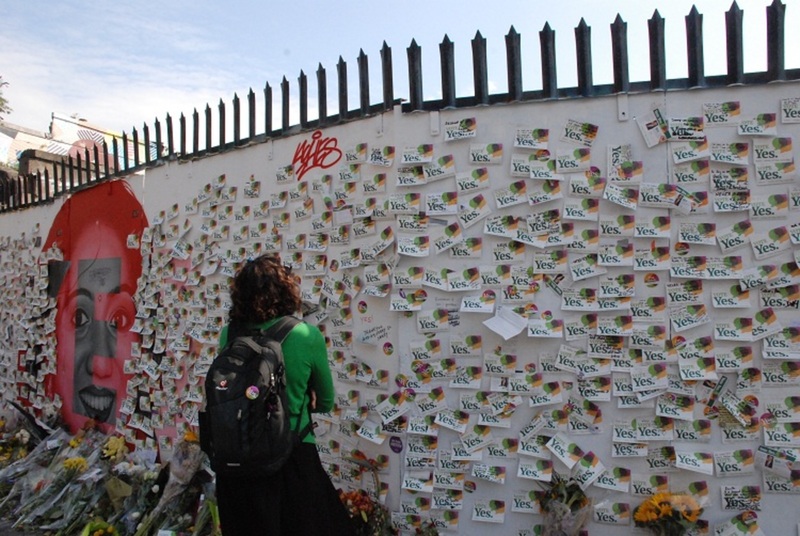 At first, it was to other Brazilians in Dublin, through social media. “I had no idea what was going to happen,” he says. 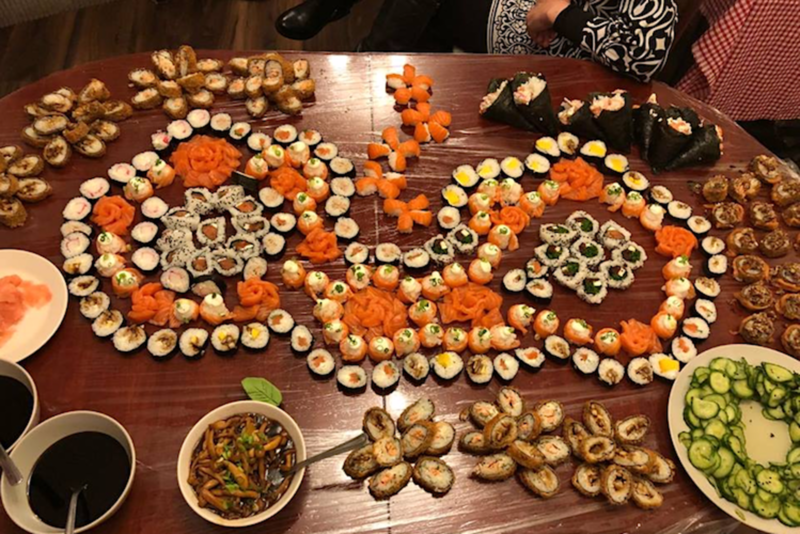 Nowadays, Sushi Sakai has a 10-person team lead and trained by Sakai, and they’re offering sushi parties at home any day of the week. “We make Brazilian, Japanese, European sushi,” he says, listing cold and hot tempura rolls, sashimi, uramaki, hosomaki, temaki and even sweet sushi as menu items. “We mix flavours,” he says. Guests can go from the more traditional salmon nigiri to rolls with avocado. Or, they can opt for dessert rolls with fruits and Nutella. “Sushi Sakai developed with time here in Dublin, with the different preferences of our customers from all over the world,” he says. He has return customers. Mava Montilla says she has hired the sushi chefs twice at her own house, and eaten their meals twice at a friend’s house, too. “They are very nice, punctual, organised and clean people. The food is delicious,” she said. It looks good as a spread, too. Robert Arismendi says he discovered Sushi Sakai at a birthday party and thought it was a great idea. He calls them when he has an excuse, he says. Sakai says he has some Japanese ancestry, but started cooking sushi as a hobby really. 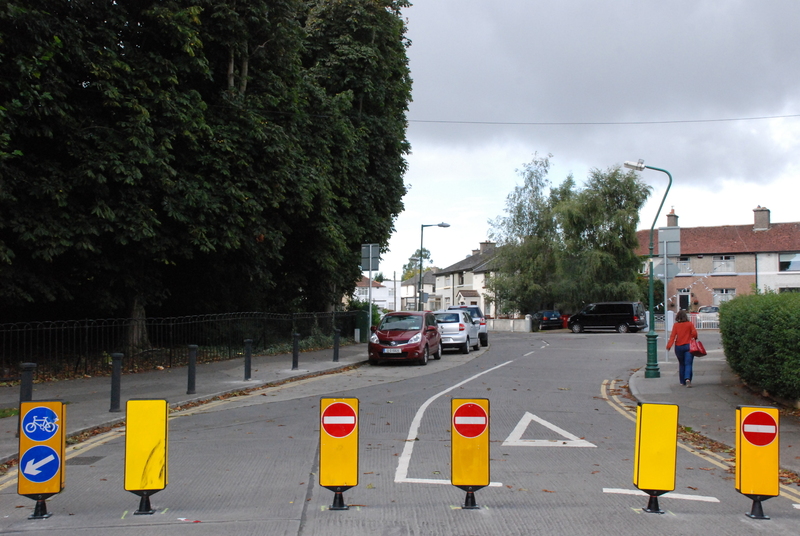 It was only after he moved to Dublin, that he considered making a living out of it. Gabriela Guedez: Gaby Guedez is a journalist with more than a decade's experience. Originally from Venezuela, she has lived in Dublin since 2014 and is fascinated by the Irish scene: from traditional pubs to trendy coffee shops and restaurants with cuisines local and remote. She's always eager to meet the people, and places, that make life in Ireland delicious. 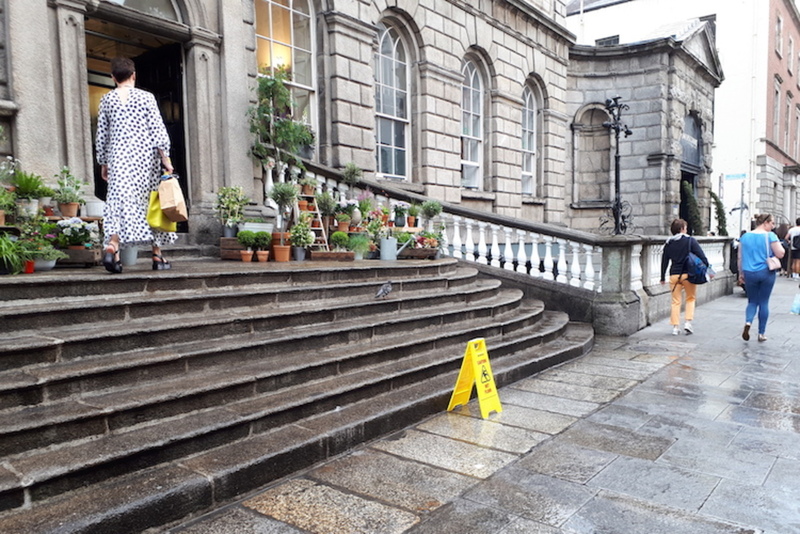 Why Is Powerscourt Centre Watering Its Front Steps?